In case you have not heard the roars or the birds chirping, the 2018 Masters is underway. The big story of course is Tiger Woods finishing with an opening round 73. Woods was +3 until he hit the final 5 holes on the back 9 in which he played them at -2. 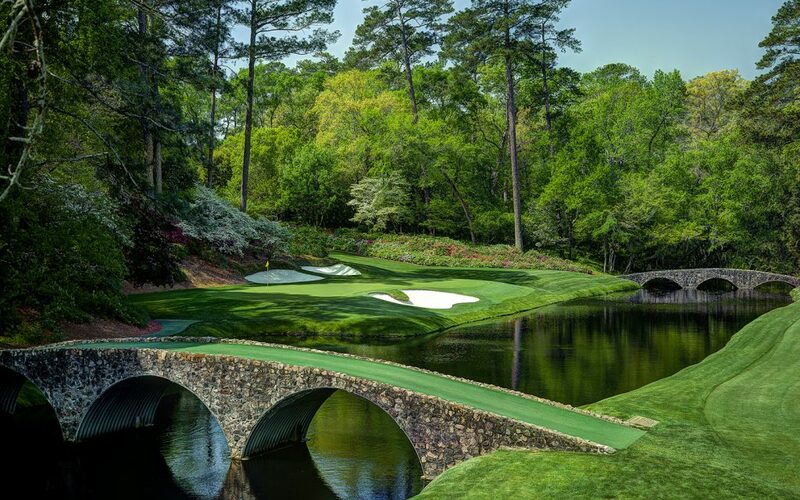 If you enjoy this tournament as much as we do, jump into our Live Masters Chat in the THP Forum all week long. It’s fast and furious, but a great way to stay up to date on the action and share your opinions on the highs and lows as they take place. You can find it all here, on the THP Forum, and it will run for the remainder of the tournament. What is in the bowl on the coffee table in front of the Masters announcers??? ?